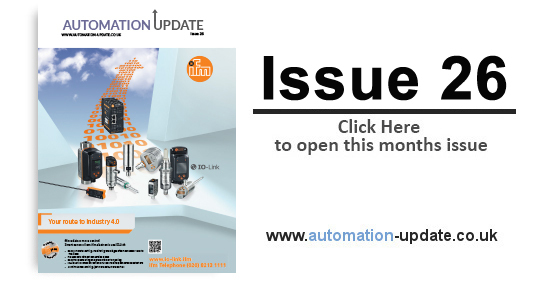 Automation Update is here! Please follow the link to the newest edition. New automatic filter for industrial water filtration. Speedy supply and simple installation, the all new “plug & play” Bollfilter Automatic type 6.04 is immediately operational out of the box. 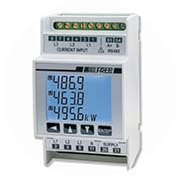 It is delivered with the electronic control unit pre-fitted with a cable tail for the power supply. 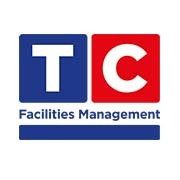 TC Facilities Management (TCFM) are celebrating placing their 1000th employee with their recruitment partner Remploy. Divisional Director, Jeff Lloyd-Jones will be celebrating with In-Store Manager, Martin Horvath at Tesco Canton, near Cardiff, where Tarik Miah recently secured a job working as a cleaner. 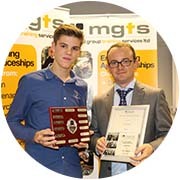 Lorien Engineering Solutions has bolstered its commitment to nurturing the engineers of the future by welcoming two young graduates to its ranks. 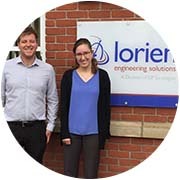 Rosie Preece and Tom Freeman have joined the firm’s graduate programme, where they will experience the breadth of Lorien’s experience across a range of sectors. TR Fastenings (TR) has secured a partnership with British firm EBAC, the only UK manufacturer of washing machines. 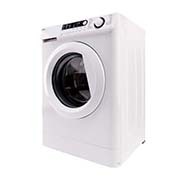 TR has been appointed as the company’s sole supplier of fasteners and fixings for its new range of domestic washing machines, which is being rolled out throughout the country this year. 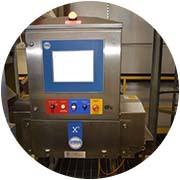 Missouri-based organic rice and popcorn farm switches from metal detection to Loma X-ray inspection technology to meet major customer’s HACCP requirements. 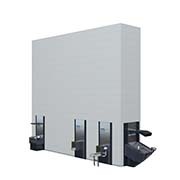 Order-picking experts Kardex Remstar delivers some new strategies and various scenarios when looking at automation and the latest technologies and solutions. Industrial Process News is extremely proud to present TVR Instruments Limited as its selected Instrumentation Provider of the Month. 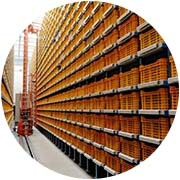 The company, which is situated in Colchester in Essex, was set up in 2010 and has come a long way since its foundation. Within the course of its six years in the trade TVR Instruments has become a specialist well-established within several industries, operating efficiently on a universal scale to meet the challenging demands of its solidly built and rapidly growing customer base. 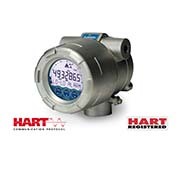 The Explosion Proof E018 Flow Monitor / Totalizer and the specific Device Description (DD) have been successfully validated by the HART Communication Foundation, thus meeting the requirements to be officially: “HART REGISTERED”. 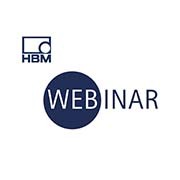 This guarantees it will operate hassle free with all registered "DD enabled host" systems. The specific DD allows access to every single menu setting. 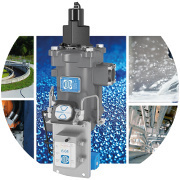 Fluidwell raises the user-friendly configuration to a new level!